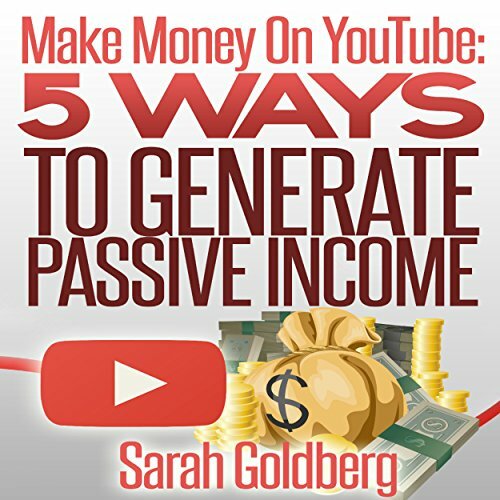 Showing results by narrator "Kristine Fernandez"
YouTube is an incredible platform that can be leveraged with unique YouTube strategies to make you passive income and this book will teach you how. Remember, countless people are using these strategies to generate extra income, but this opportunity won't last forever - the internet is constantly changing so if you want a piece of this pie, you need to act now! 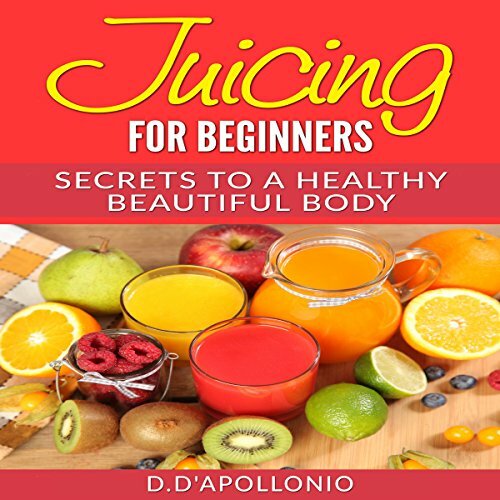 If you wish to stop early aging, stay healthy, increase your immunity, and keep your digestive system healthy, you should incorporate juicing into your life. The amazing thing about juices, especially vegetable and fruit juices is that you don't task your digestive system with digesting the fiber; hence, the nutrients are absorbed almost immediately after consumption.